We recently reviewed Sonarworks’ Reference 4 software. It’s a stellar tool for improving the stereo imaging of your monitor speakers and headphones when listening to/mixing music and sound. With this new update, Sonarworks announced that its award-winning Reference 4 software has added 26 new headphone calibration profiles, supporting additional models from AKG, Audio-Technica, Beyerdynamic, Bose, HyperX, Master & Dynamics, Philips, Plantronics, Sennheiser and Sony. 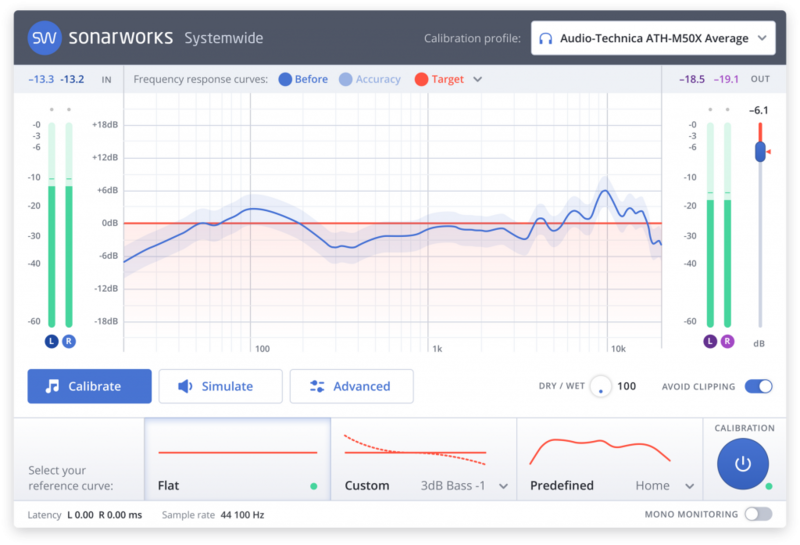 The revolutionary monitoring software — which is able to deliver a true reference standard almost anywhere — now includes 150 headphone calibration profiles. Sonarworks is constantly adding new models to its lineup of supported headphones, and the new calibration profiles announced today are available as a free download for Reference 4 owners. Reference 4 is available for purchase here, or through Sonarworks network of authorized retailers.